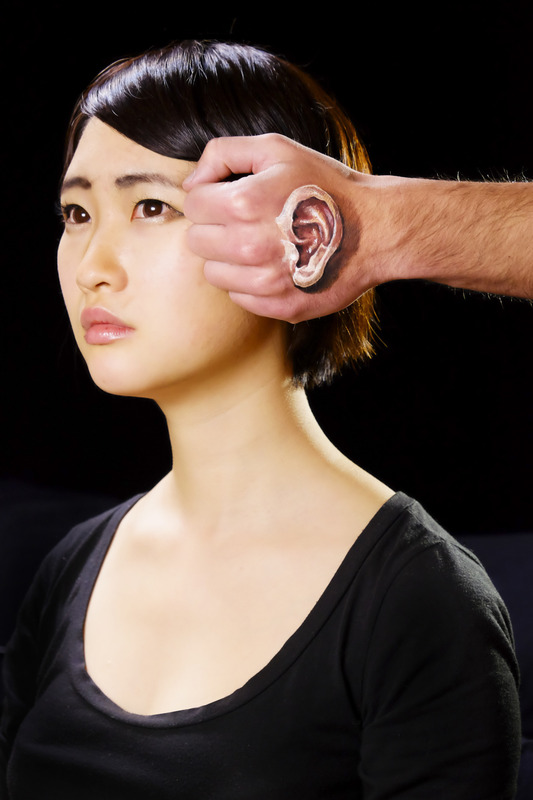 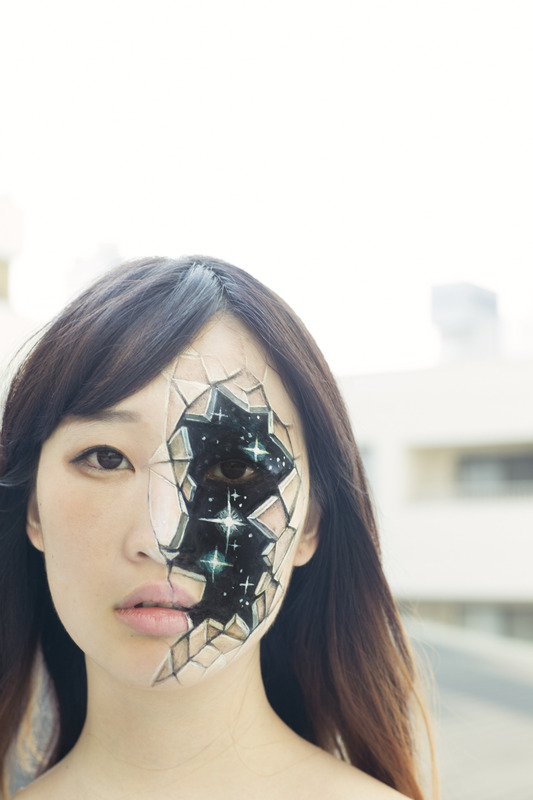 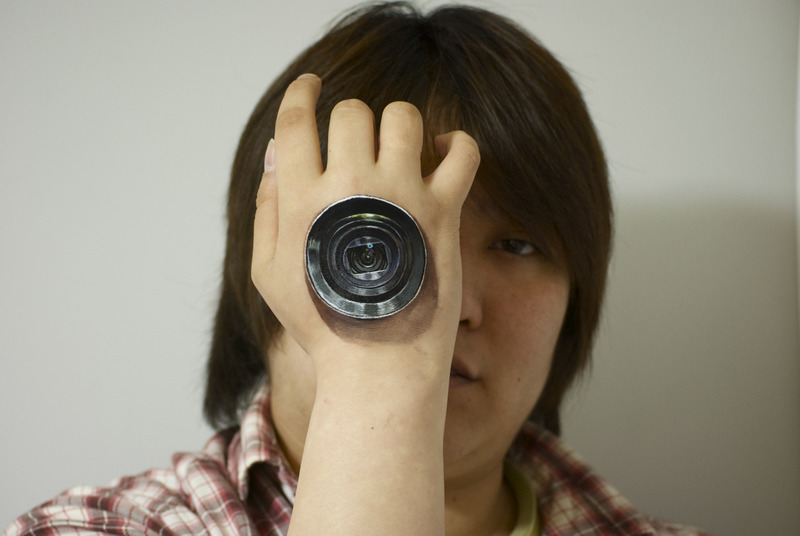 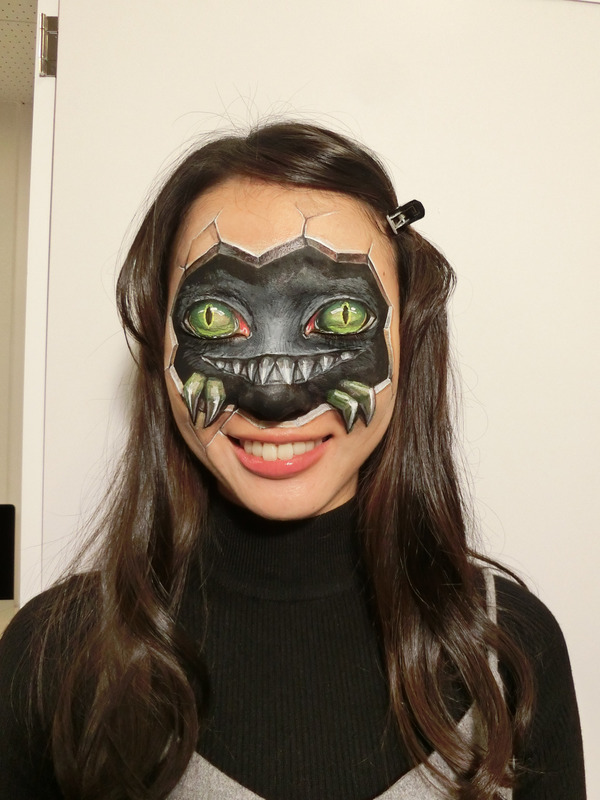 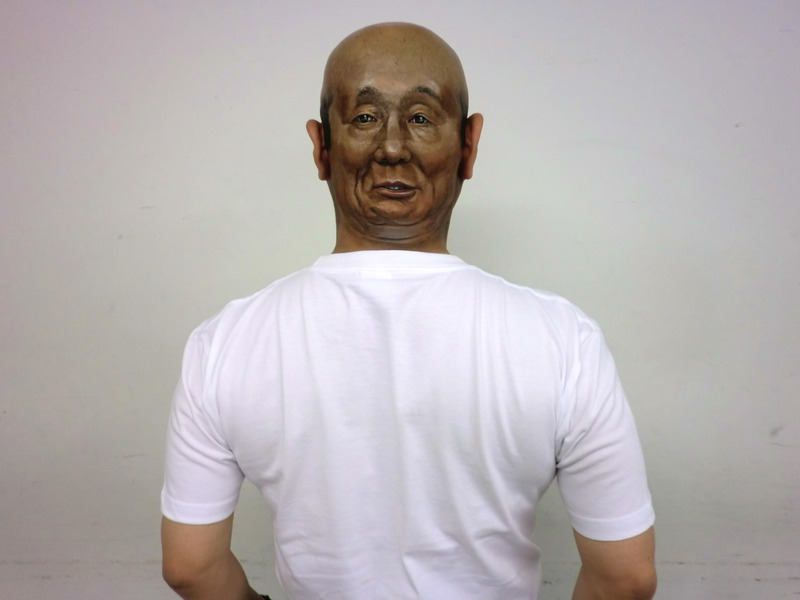 Hikaru Cho’s Incredible And Realistic Body Art Will Hook You Up And Blow Your Mind! 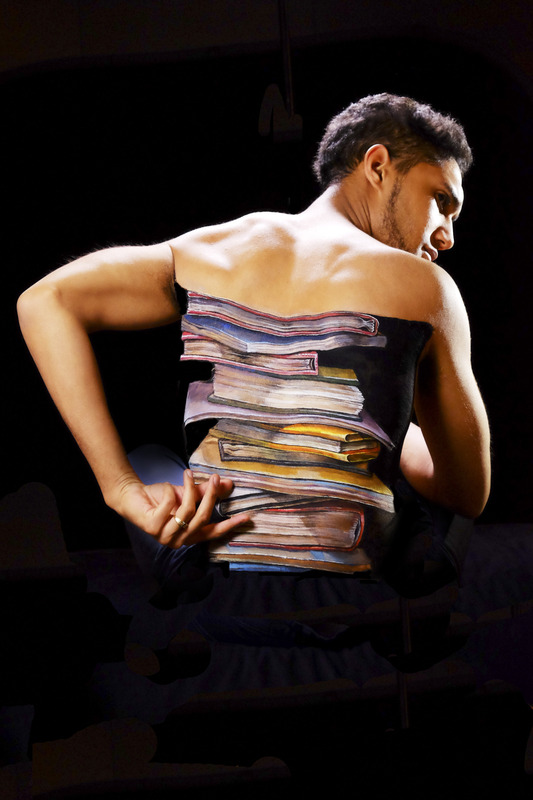 These masterpieces painted on the human skin will intrigue you! 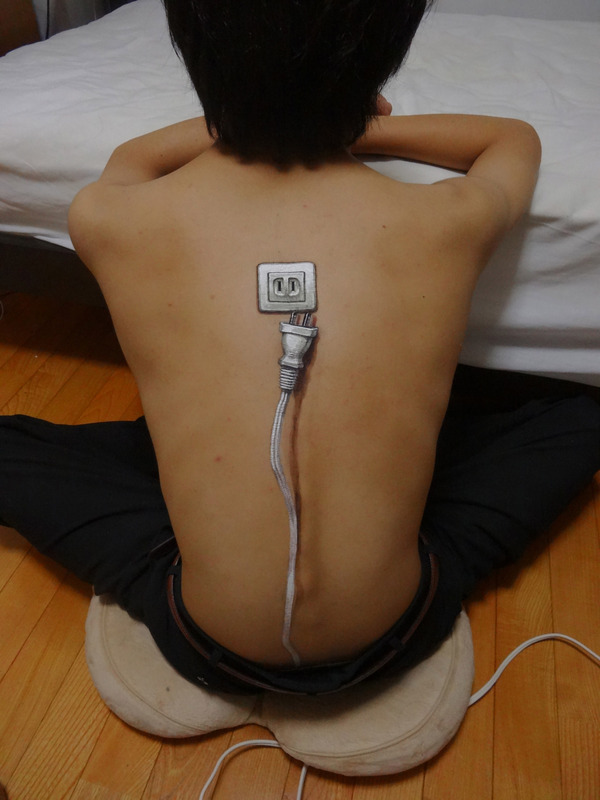 A university student, Hikaru Cho’s eccentric yet intriguing body art takes the meaning of art to a whole new level. 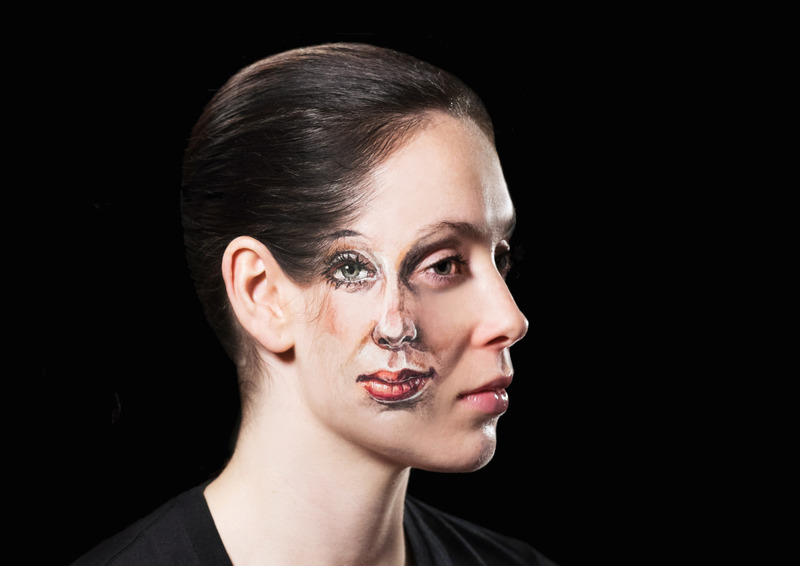 The mind bending trickery, the explicit details, the realistic appeal and aesthetically artistic finishing will make you look twice (or sometimes even thrice) to let you believe in its existential worth. 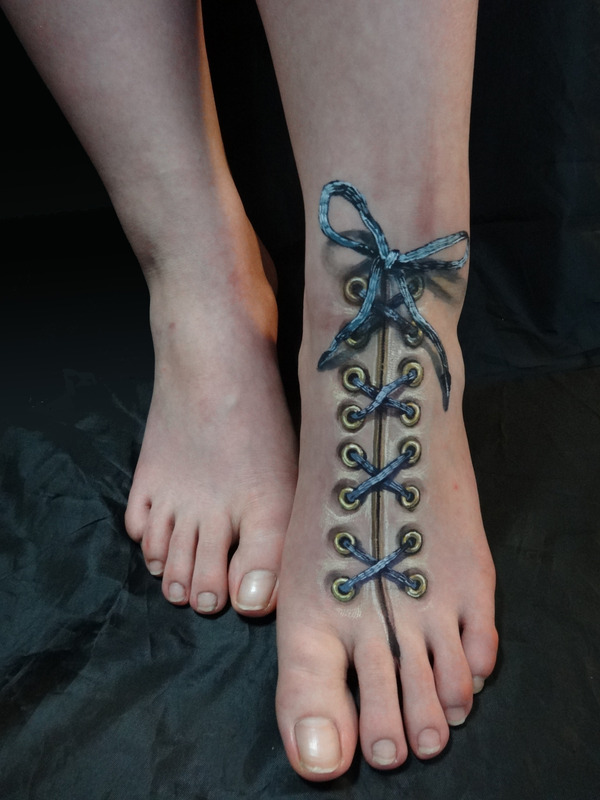 These masterpieces painted on the human skin will intrigue you and intimidate you at once, grabbing your attention like never before. 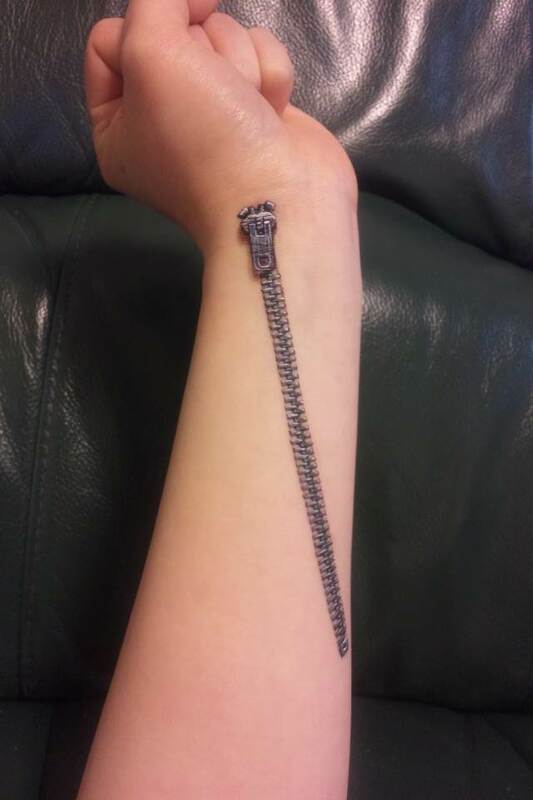 You can check out more from this artist at www.hikarucho.com or follow her on instagram. 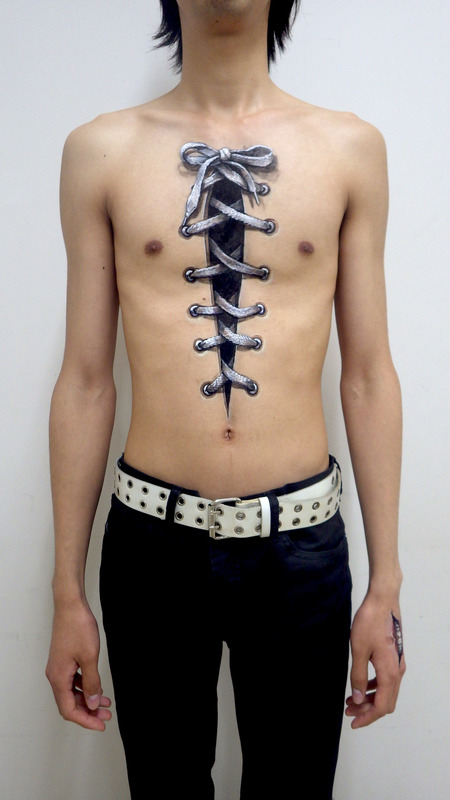 All images taken from www.hikarucho.com.